In “The Egyptian Book of the Dead,” the heart of the deceased is weighed against the feather of truth. Special Counsel Robert Mueller’s report on the Russia investigation — which has thus far only been released in a redacted version by Attorney General William P. Barr — raises more questions than it answers. 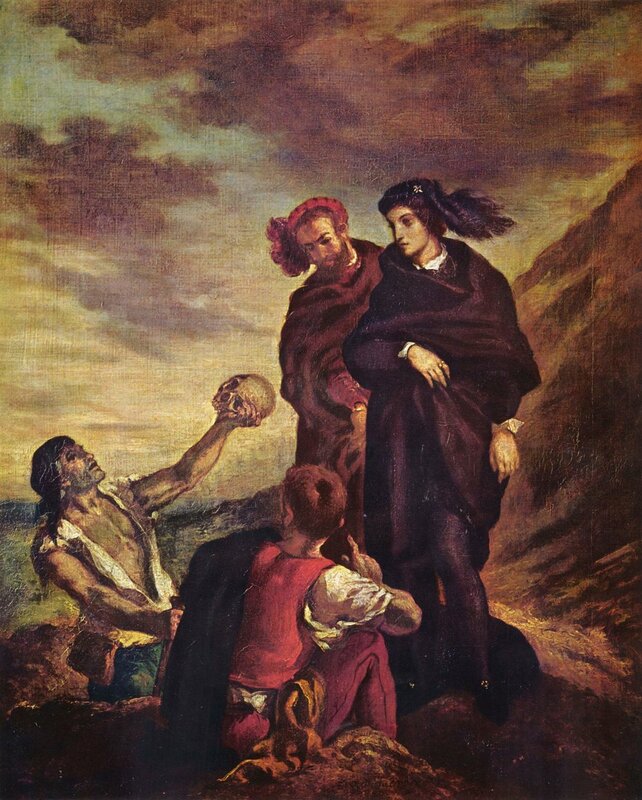 Eugene Delacroix’s “Hamlet and Horatio in the Graveyard” (1839), oil on canvas. Musée du Louvre. A brief survey of friends and family finds their moods in line with mine: The results of the Mueller report, released Sunday afternoon, have left us disappointed but not surprised. A different kind of “Trump tower” — The Daniel Patrick Moynihan U.S. District Courthouse, home of the land of no presidential pardons — the United States District Court for the Southern District of New York in Manhattan. On this past “farewell Friday” — a phrase that I believe was coined by NBC News chief White House correspondent Hallie Jackson to describe President Donald J. Trump’s revolving door policy toward staff — special prosecutor Robert Mueller took his leave of the Russia probe, submitting his report. 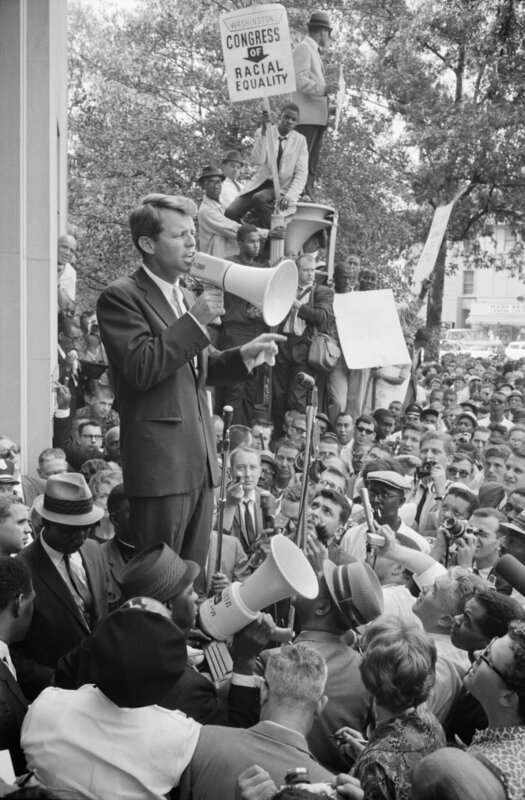 U.S. Attorney General Robert F. Kennedy addressing civil rights protestors outside the Justice Department on June 14, 1963. Courtesy the Library of Congress. So Beto O’Rourke, the former Texas congressman who almost defeated Ted Cruz for his U.S. Senate seat, is running for the Democratic nomination for president and has everyone in a tizzy. Is Beto — no one calls him O’Rourke — the great Democratic hope or is he just another jejune (that was the word one New York Times poster used to describe him) pipe dream?